A new study has found that hurricanes that bear female names are likely to cause three times as many deaths than hurricanes that are given masculine names. Does the World Meteorological Organization have a secret code when it comes to naming these storms? They don't, in fact hurricane names are decided years in advance. So why do female named hurricanes do more damage? This new study found that a female named hurricane is taken as less threatening than a hurricane with a male name. This study, conducted by the University of Illinois, warns that people should lookout for benign-sounding names like Hanna or Dolly because people in the storm path are likely to take fewer protective measures, leaving them much more vulnerable. The researcher's analyzed more than six decades of death rates from United States hurricanes which yield this surprising results. These findings show the unfortunate and unintended consequences from gender naming hurricanes which will likely have important implications for policymakers, meteorologists and the new media regarding hurricane communication and preparedness. 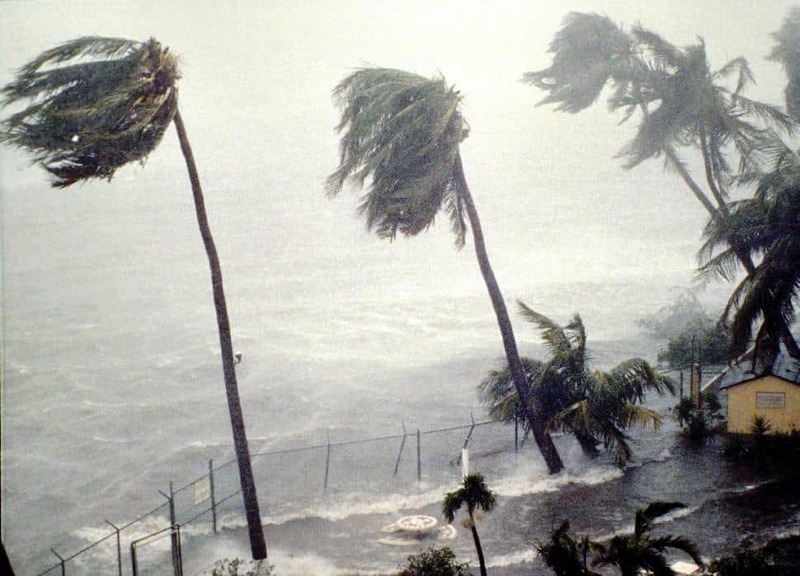 Kiju Jung, a doctoral student in marketing in the University of Illinois College of Business and the lead author on the study states, "The problem is that a hurricane's name has nothing to do with its severity. Names are assigned arbitrarily, based on a predetermined list of alternating male and female names. If people in the path of a severe storm are judging the risk based on the storm's name, then this is potentially very dangerous." This research has gone on to be published in the National Academy of Sciences, but it excludes Hurricane Katrina (2005) and Hurricane Audrey (1957) as those were both much deadlier than the typical hurricane, and coincidentally, both named with female names. "In judging the intensity of a storm, people appear to be applying their beliefs about how men and women behave. This makes a female-named hurricane, especially one with a very feminine name such as Belle or Cindy, seem gentler and less violent." said Sharon Shavitt, a professor of marketing at Illinois and a co-author of the report.